A 165 which was a 198 prototype Demon had extremely light handling and 'suspicious' in pitch but production gliders were fine in this respect. All Demons had foam-backed leading edges as opposed to Mylar. Later models also had blue 'painted' rather than anodised tubing. It was quite heavy at the time. The Demon (for advanced pilots) was also made under license from Hiway by Flight Designs of Salinas, California. The American version also served as the wing for the "Jetwing" trike also produced by Flight Designs. 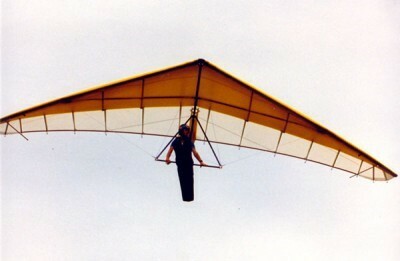 After Flight Designs was bought out by Pioneer Parachute in 1982, some sails were made by the latter company. These were highly inferior to the original versions, and can be identified by the use of straight-stitch seams rather than zig-zag seams.